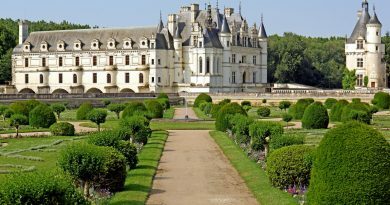 With Christmas hardly causing a slowdown in sales this year, why not kick-start your new year property hunt with a visit to The France Show? 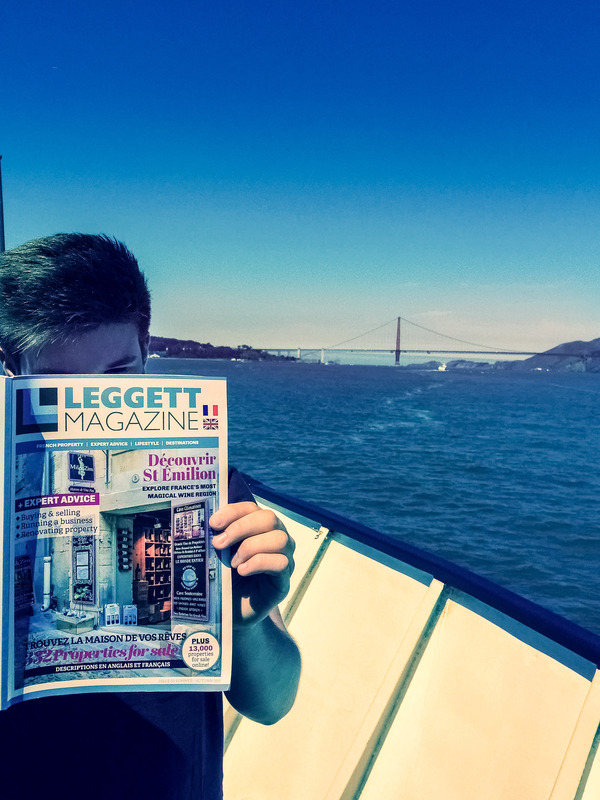 From 29th – 31st January, we’ll be at London’s Olympia with the new Leggett Immobiler stand and it’s the ideal time to have a chat, flick through the latest Leggett Magazine – and grab a French goody bag too. If you aren’t sure which area of France you are interested in – drop by one of our seminars which are held at 1.15 on Friday and Saturday and 3.15 on Sunday to help you decide. 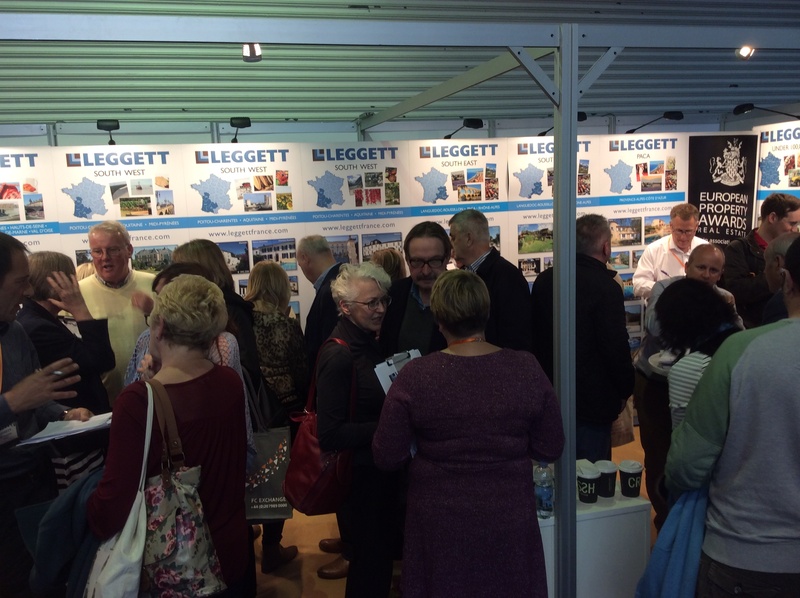 Our friendly agents from all areas of France will also be on hand, ready to answer your questions on any aspect of French life and the property buying process – you’ll soon see why we’ve been voted the best estate agency in France for three years running. You can download free tickets here.